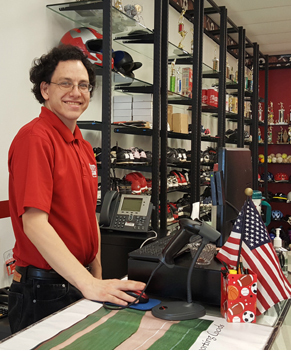 Instant Replay is a used sporting goods store that serves as a training facility for individuals with disabilities. While working in the store, these individuals are learning skills to help them find permanent employment at other local area businesses. Examples of these skills include operating the cash register, performing customer service, practicing organization skills, answering the telephone and gaining overall independence. 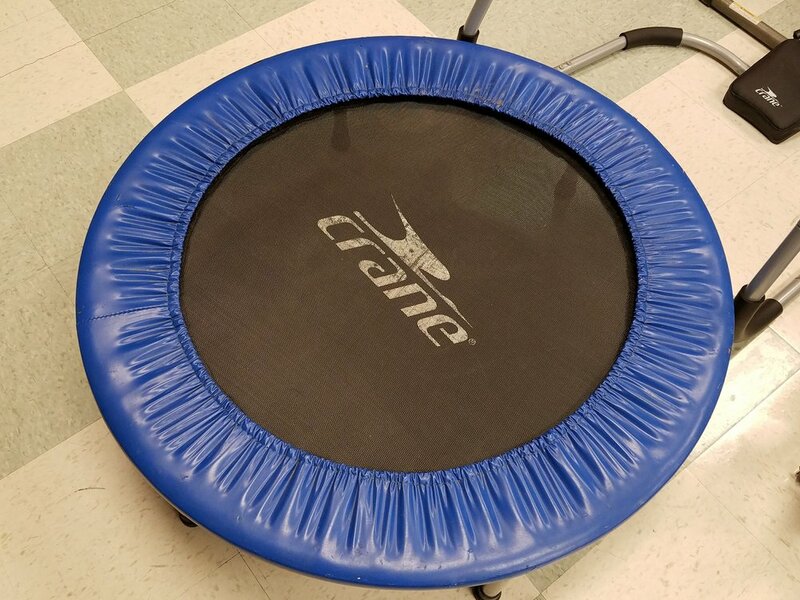 Every item in our store is donated or sold on consignment. 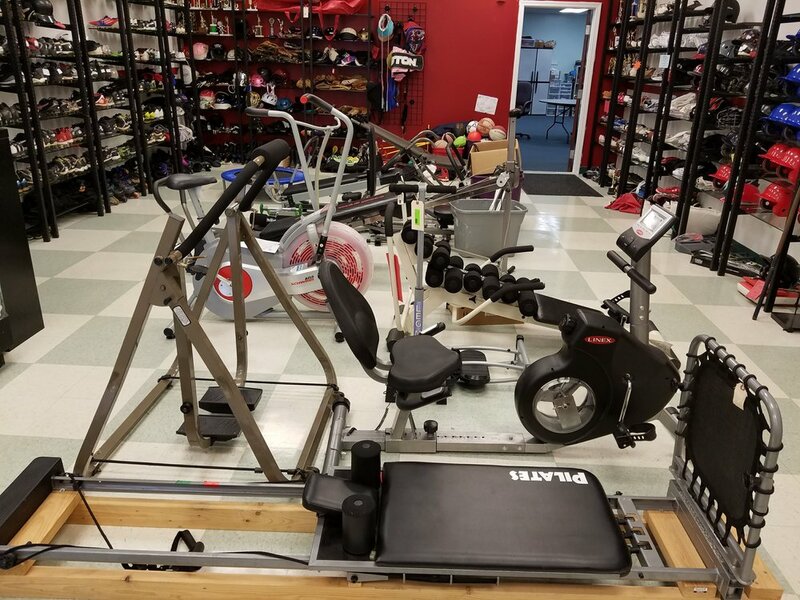 And Items are resold at a low price to assist the members in our community in accessing affordable sporting goods, and exercise equipment and toys. We will even come pick up large items. All proceeds are used to pay the wages of individuals working at Instant Replay. We are thankful for your support!